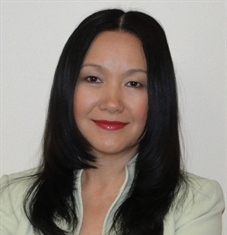 Helen Semus - Ameriprise Financial Services, Inc. 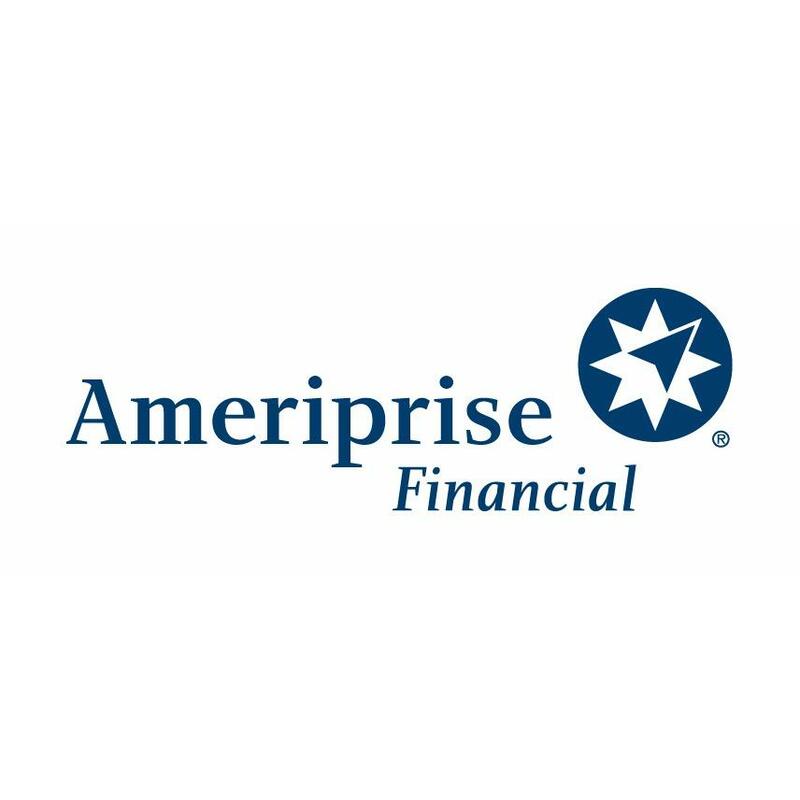 The advisor listed is an Ameriprise financial advisor in Glenmoore. Comments are not verified, may not be accurate and are not necessarily representative of the experiences of the advisor's clients. Live life brilliantly.What matters most to you in life? It's a big question. And it's one of many questions I'll ask to better understand you, your goals and your dreams. 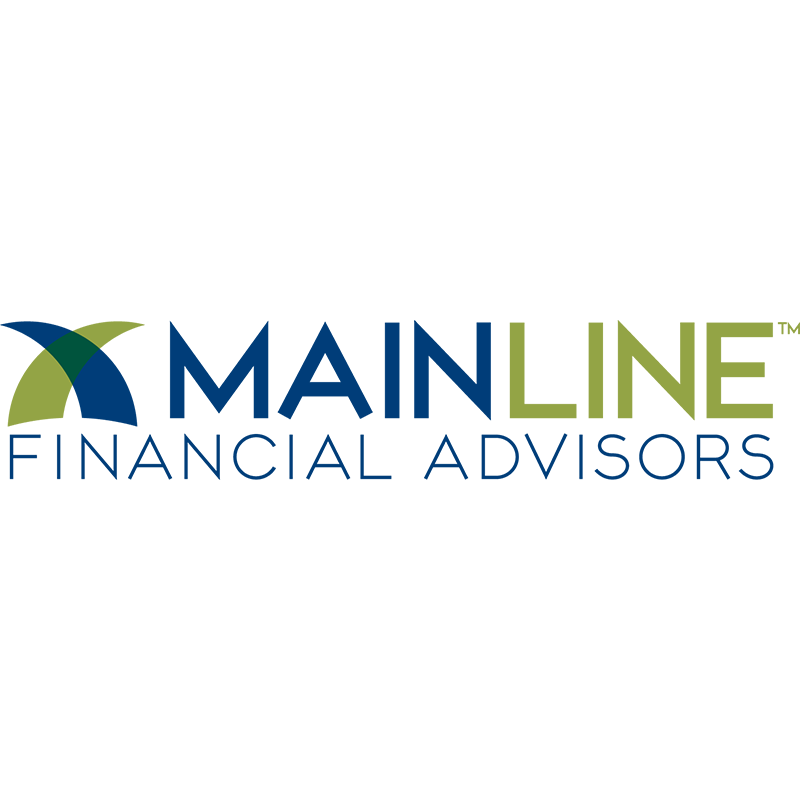 I may ask questions that other financial advisors won't. Why? Because your vision of the future is unique and I'm committed to helping you achieve it. Let's start developing a personalized financial plan so you can gain the confidence to focus on what matters to you. Today and tomorrow.I'm here to help you live the life you've earned. When you have the right advisor, life can be brilliant.